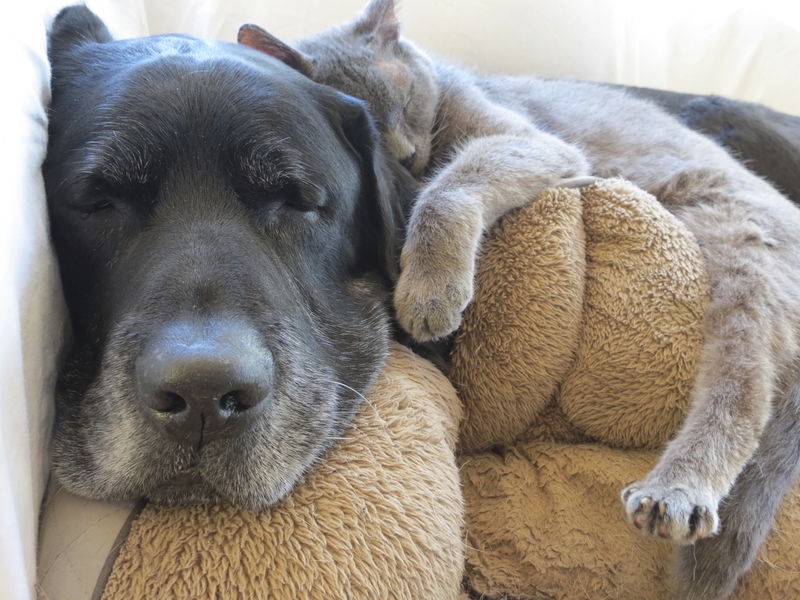 Wine that helps homeless senior pets get a second chance? Yes, please! 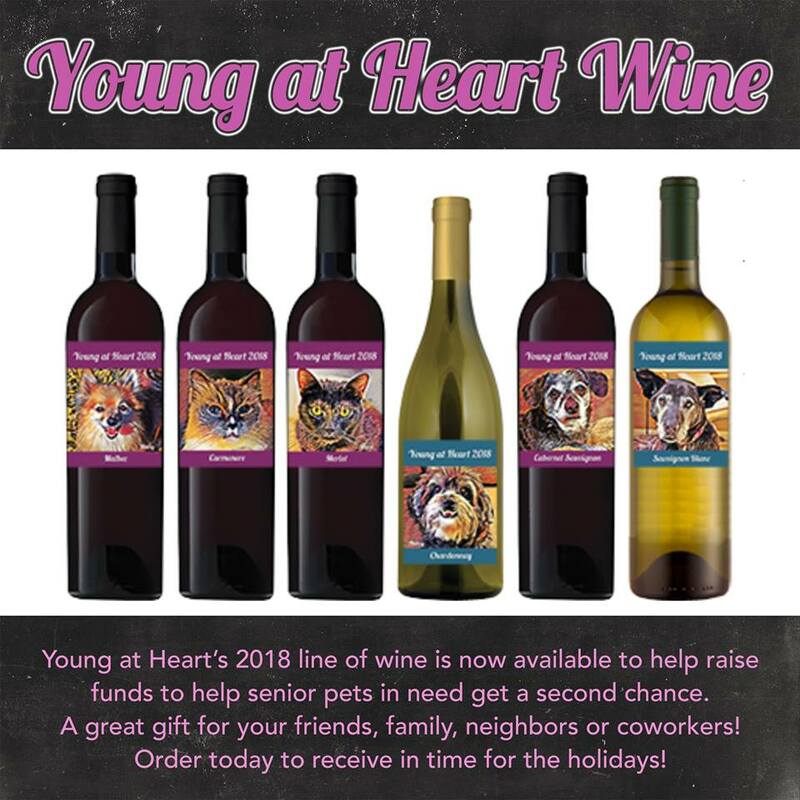 Every bottle of wine purchased helps Young at Heart's senior pets! So stock up (if you're over 21, of course!) It's yummy and it's for a great cause! HOLIDAY SHIPPING DEADLINE: Please note that all orders must be received before December 17th to ensure Christmas delivery. West coast customers should order by December 13th to ensure delivery.